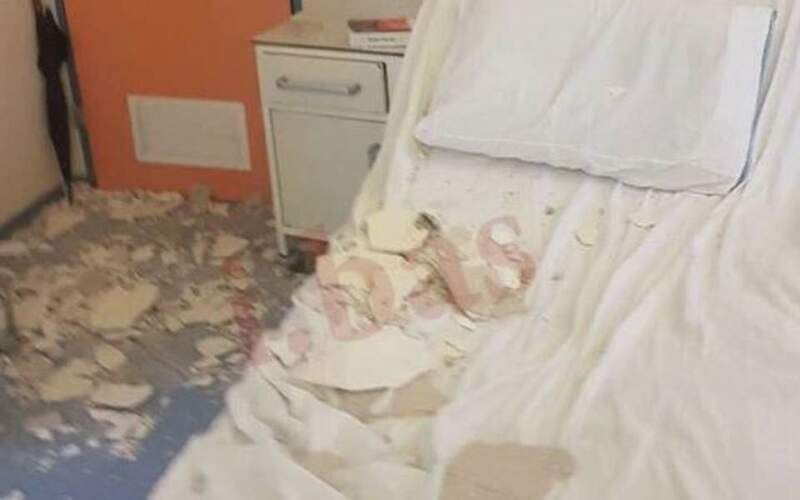 The government has been accused of negligence after a part of a ceiling collapsed at the Nikaia General Hospital in Piraeus on Friday, injuring a woman who was visiting her son. Shadow health minister Vassilis Oikonomou said the incident highlighted the “third world” state of the country’s hospital. “We had already publicly said that there would be accidents at the hospital in Nikaia,” Oikonomou said. “How loud do we have to shout for the government to hear us?” POEDIN said in a statement.